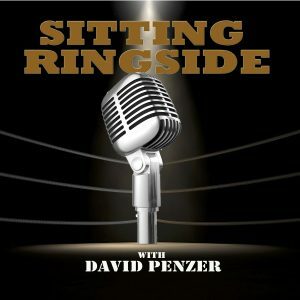 This week on Sitting Ringside, David Penzer is joined by Devon “Hannibal” Nicholson, pro wrestler and creator of Hannibal TV on YouTube. While Hannibal may not be a household name, he’s a guy who has been around a long time, was once signed to a WWE contract, lost it due to an incident with Abdullah The Butcher where contracted Hepatitis C, and how it all impacted his life and led to his creation of YouTube’s “Hannibal TV,” that has nearly 89,000 subscribers. This week’s episode is brought to by Audible. Audible has the largest selection of audiobooks on the planet and now with Amazon Originals, the selection has gotten even more custom with content made for members. Audible members can now choose three titles every month, one audiobook and two Audible Originals that you can’t find anywhere else. 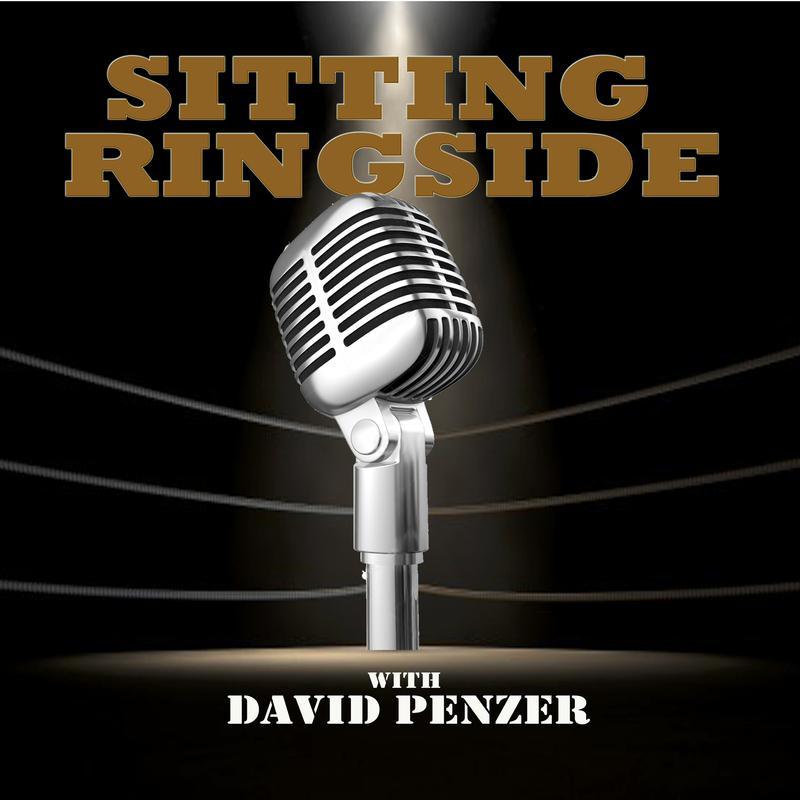 Listen on any device anytime, anywhere. Audible…..the most inspiring minds, the most compelling content. The best place to listen. 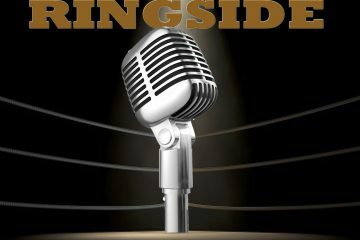 Get started with a 30 day trial when you visit audible.com/RINGSIDE or text RINGSIDE to 500500 and listen for a change.